MainAll NewsRadioDo waves of anti-Semitism and anti-Israelism encourage Aliyah? Do waves of anti-Semitism and anti-Israelism encourage Aliyah? 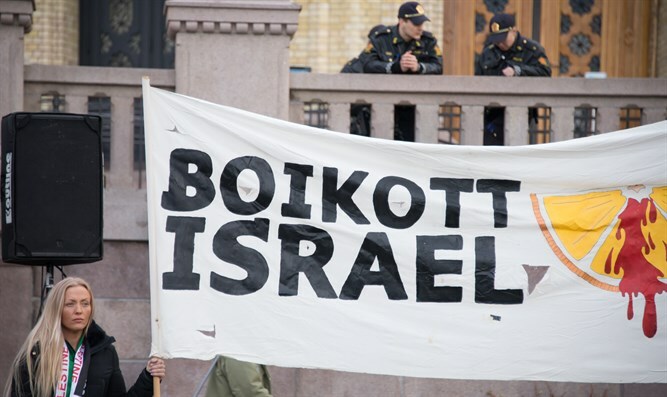 Dr. Sam Minskoff claims that anti-Zionism, anti-Semitism, and BDS affect Aliyah rate. Dr. Sam Minskoff discusses whether anti-Israeli and anti-Semitic expressions raise the motivation of Jews in the Diaspora to make aliyah.